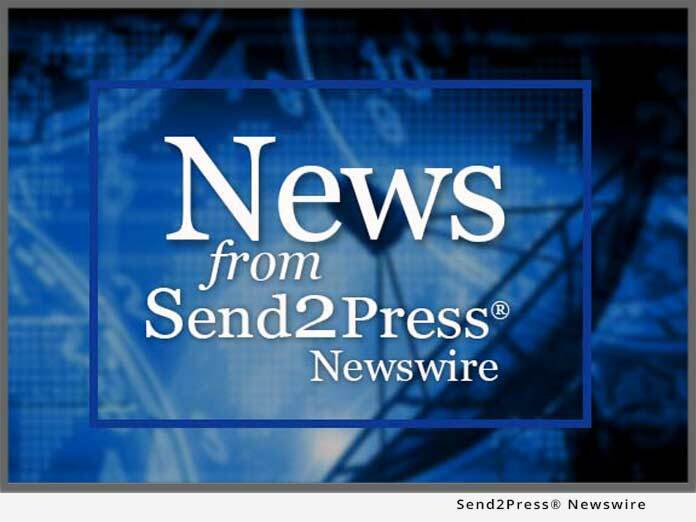 FAIRMONT, W.Va., Dec. 20 (SEND2PRESS NEWSWIRE) — Backbone Security is pleased to announce the availability of a 1Gbps version of their network security appliance for detecting insider use of digital steganography to steal sensitive information. The Steganography Analyzer Real-time Scanner, StegAlyzerRTS, developed in Backbone’s Steganography Analysis and Research Center (SARC) is the only commercially available real-time steganography detection system in the world. The latest generation of StegAlyzerRTS is capable of operating on networks with throughput of 1Gbps. Digital steganography is the Internet era version of an information hiding technique that dates back to the days of Ancient Greece. Using digital steganography, a file can be embedded within, or appended to, another file in such a way that it cannot be seen or heard. Unlike cryptography, which translates information into an unintelligible sequence of letters and numbers, steganography conceals the very existence of the information. One of the many consequences of the economic downturn is that trusted insiders have become more aware of the value of the information they work with on a day-to-day basis than ever before. In some respects, information has become more valuable than money because money, once spent, is gone but information can be sold and resold many times on the burgeoning black market for nearly any type of information. Insider theft of sensitive information such as Personally Identifiable Information (PII), Protected Health Information (PHI), and intellectual property is increasing at an alarming pace. Insiders can easily find and use any of more than 1,000 steganography applications available as free ware or shareware on web sites across the Internet to steal information. The current generation of network security appliances such as firewalls, intrusion detection systems, intrusion prevention systems, and data loss prevention systems, with the exception of the Fidelis Extrusion Prevention System®, Fidelis XPS™, do not detect insider use of steganography. The Fidelis XPS system can detect insiders downloading steganography applications through the use of the Steganography Detection Policy created by Backbone exclusively for Fidelis’ customers. StegAlyzerRTS can detect insiders downloading any of the 875 digital steganography applications currently in the SARC’s archives. Detecting this type of insider activity is an early warning indicator the insider is planning to steal sensitive information. The system can also detect insiders using selected steganography applications through a unique signature-based detection model. 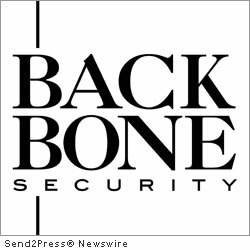 Backbone Security and our worldwide network of business partners are now taking orders. The SARC is a Center of Excellence in digital steganography research and development within Backbone Security. The SARC has established the world’s largest commercially available repository of digital steganography applications, fingerprints, and signatures and has developed industry leading digital forensics tools and a network security appliance for detecting and extracting information hidden with digital steganography applications. More information: www.sarc-wv.com . In addition to the world class digital steganography research and development conducted in the SARC, Backbone is an Approved Scanning Vender (ASV) certified by the Payment Card Industry (PCI) Security Standards Council to conduct automated PCI Data Security Standard compliance assessments with a One-Stop Scanning Solution. More information: www.backbonesecurity.com . Contact: Jim Wingate, Director, SARC and Vice President, Backbone Security; Voice: (304) 366-9161/(877) 560-SARC, Fax: (304) 366-9163, or E-Mail: jwingate@backbonesecurity.com . Original Keywords: West Virginia, business, news, digital steganography, software, saas, Steganography Analyzer Real-time Scanner, StegAlyzerRTS, Fidelis Extrusion Prevention System, Fidelis XPS, SARC, Bart Guerreri, Personally Identifiable Information, PII, Protected Health Information, PHI, digital forensics, network security appliance, detecting and extracting information Backbone Security Fairmont West Virginia FAIRMONT, W.Va.
REFERENCES: Safety and Security Solutions News, West Virginia, business, news, digital steganography, software, saas, Steganography Analyzer Real-time Scanner, StegAlyzerRTS, Fidelis Extrusion Prevention System, Fidelis XPS, SARC, Bart Guerreri, Personally Identifiable Information, PII, Protected Health Information, PHI, digital forensics, network security appliance, detecting and extracting information Backbone Security Fairmont West Virginia FAIRMONT, W.Va.